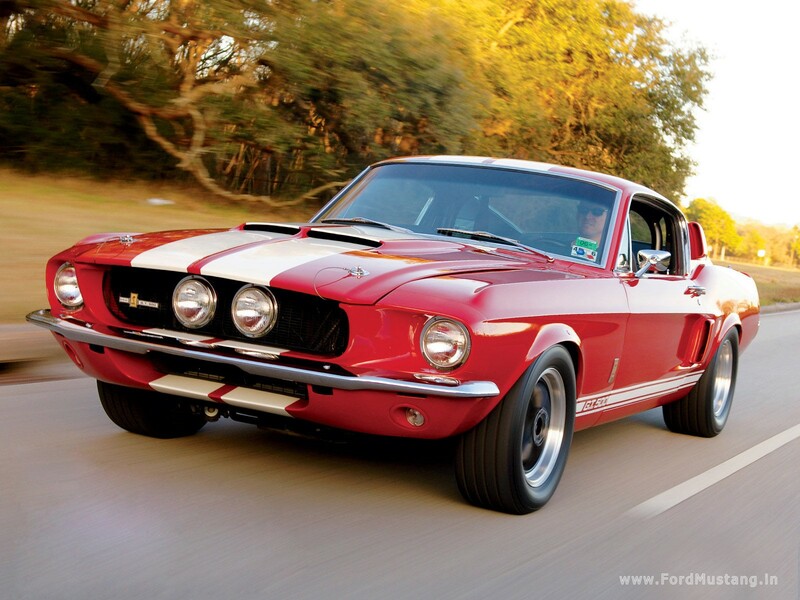 The 10 greatest Muscle Cars of All Times ruled over American automobile industry 1960 through 1970. These monsters, roaring, rude, heavy, bulky, and thunderous beasts were invented for majorly for racing as well as informal and informal high performance road driving. Muscular cars were outfitted with powerful and strong V8 engines to cope with tough driving conditions and in races and high speed travelling. However the concept “muscular cars” emerged originally in United States of America, but they also wrapped world’s other geographies like United Kingdom, Australia and South Africa with minute modifications. 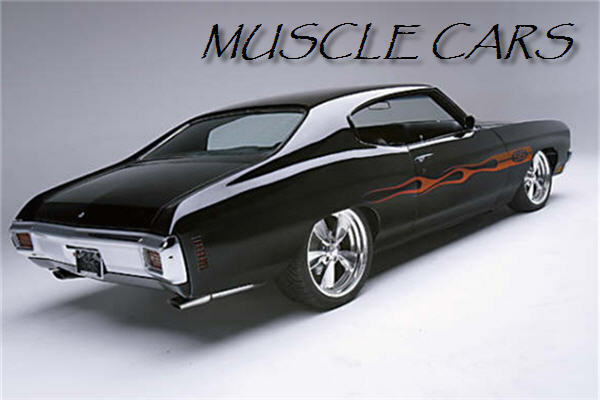 The 10 muscular cars of all times that we have sorted out are listed below in descending order. Have a look on their specialties. Shelby Mustang GT500 is a modification of Ford Mustang named after its constructor Carroll Shelby (in 2003 his company went public as “Carroll Shelby International”) spanning a period of 1967 through 1970. Shelby joined 165 road racing Mustangs in 1967 with an aim of being sports champion as well as being champ of every day casual drive. As compared to racer car GT350 (289 cubic inch engine with306 hp engine); GT500 went for more power equipped with 428 cubic-inch “Police interceptor” engine followed by 355 conservative hp. 428 cid was otherwise reserved for lager Fords with maximum 345 hp. In spite of the fact of more powerful engine the logic behind its creation was just aimed on facilitating informal use as vehicle. 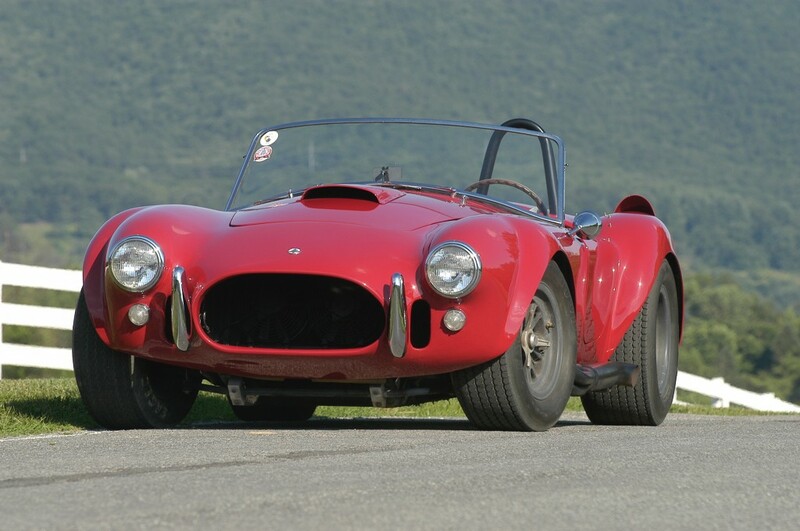 1966 Shelby Cobra is a brainchild of Carroll Shelby and is renowned as best muscle car someone ever made in the history. Carroll Shelby who was a former American racing driver got inspired by performance of AC Ace in an Aston Martin during his winning race in France. This was the moment when he decided to make a sports car “1966 Shelby Cobra 427” equipped with lightweight shockingly high speed British AC Ace. 427 cubic inch engine of iron was sufficient for achieving 500 hp targets. This is how cobra was created. Currently such cars generate tremendously high amounts on auctions. Chevrolet Camaro sedan created by General Motors and Chevrolet entered in the auto mobile industry as dual role car i.e. pony car as well as muscle car. Belonging to 1st generation Chevrolet Camaro Z28 69 Camaro is an enthusiastic muscle car. Its engine is focused on Trans-Am racing with 302 cubic inch small block rated at 290 horsepower. Though it was not one of the high speed muscle car but its unique standard front disc brakes, 4 speed gearboxes, exhaust and induction feature gave it a distinctive position. It was outfitted with F41 handling suspension, quick steering, and 7-inch broad rims. It was a competitor of Ford Mustang. 1970 is known as laying down the foundation of peaks of muscle cars power war and 1970 Chevrolet Chevelle SS 454 helped to rise this competition. Features range from 454 cubic inches 7.4 liters inline engine to 454 SS power extreme. With the highest output production car even until now its basic power was 360 bhp (basic horsepower). 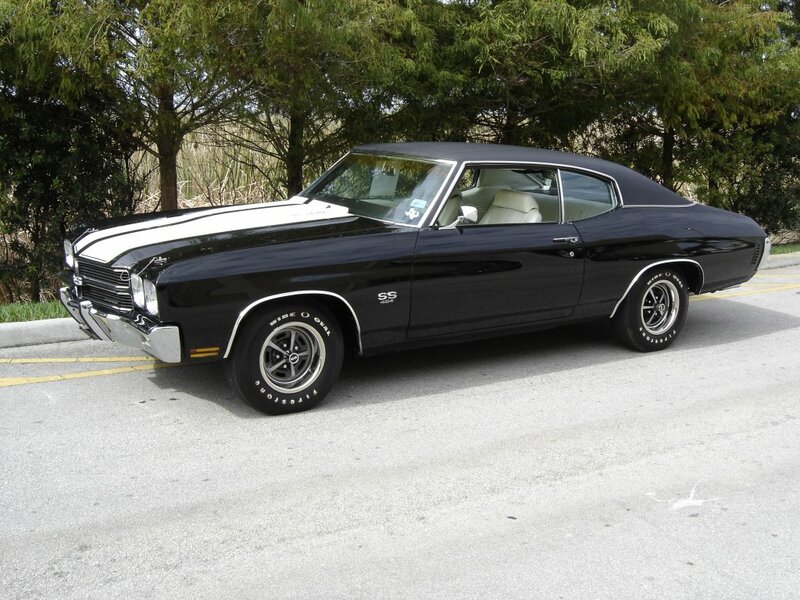 It’s handsome black body styling, 70 Chevelle SS Stick with white stripes, strong steering, and powerful brakes and built in factory air conditioning make it a charming muscle car. The outer wrapping gave it a super sports car look. 1970 Plymouth Hemi ‘Cuda was completely a reproduction of Plymouth Barracuda. 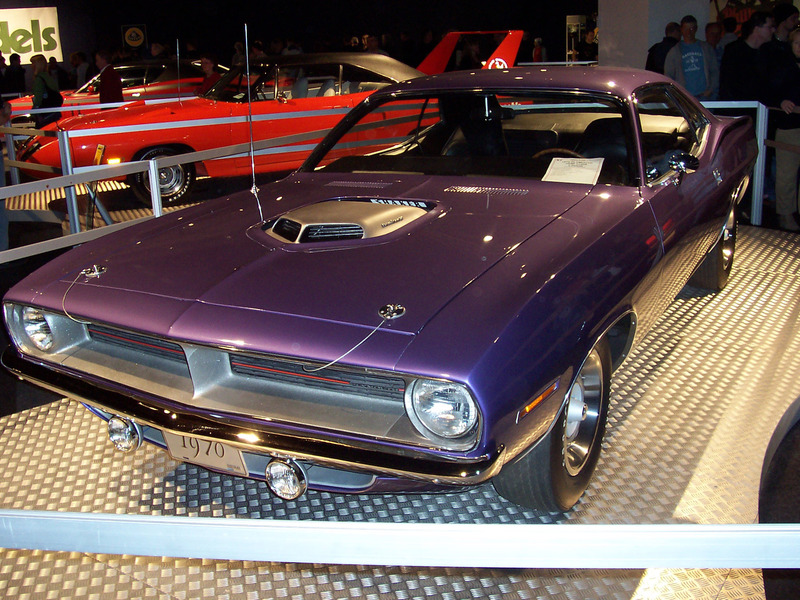 1970 Plymouth Hemi ‘Cuda was equipped with powerful V8 engines five, striking 425 basic horsepower. Its weight however is hard to handle however it was equipped with heavy metal acceleration suspension. During the shots to balance out the tires stabilizer bar was absent but its five rear springs on right plus around six on left with an appropriate thickness looked to fill out the gap of stabilizer bar. Although wheel hop was negligible; but; still it was more vulnerable to jolts. It earned great reputation on the basis of its engine. 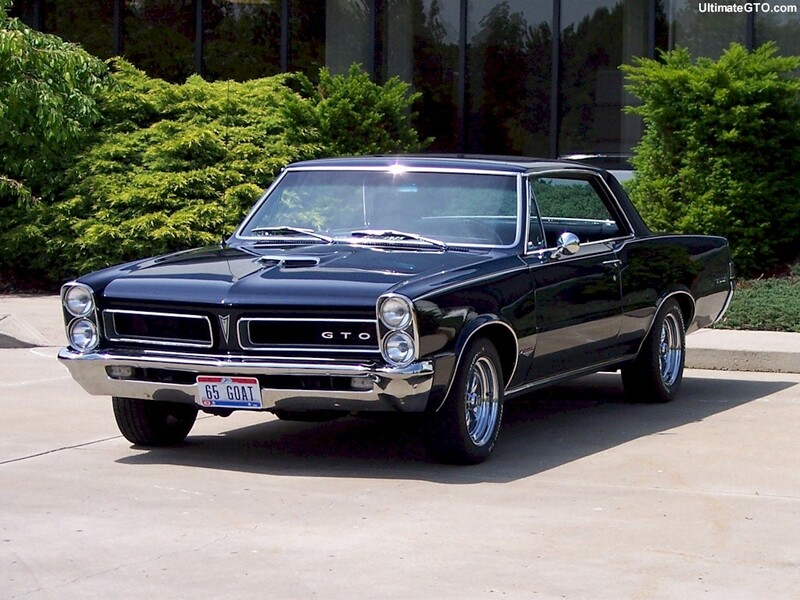 The Pontiac GTO sedan was introduced Pontiac Division of General Motors in America during 1965. Pontiac’s muscular car got fabulous fame in America there even shoes being produced after its name and it was being used in pop music. 1965 Pontiac GTO model was lavished with 335 horsepower generated by 389 cubic inch engine with Ram Tri Power plus an additional tri-power feature. Around six seconds were enough to cover 60 mph. This high power monster muscular car was easy to handle just because of its marvelous brakes and steering. Electric clock, seat belts and white wall tires outfitted with Rally 1 wheel make it a fabulous American sports car. 1970 Boss 302 Mustang was an active version of Ford Mustang custom built for Trans Arm Racing Series and has recently been upgraded by Ford for 2012 model. 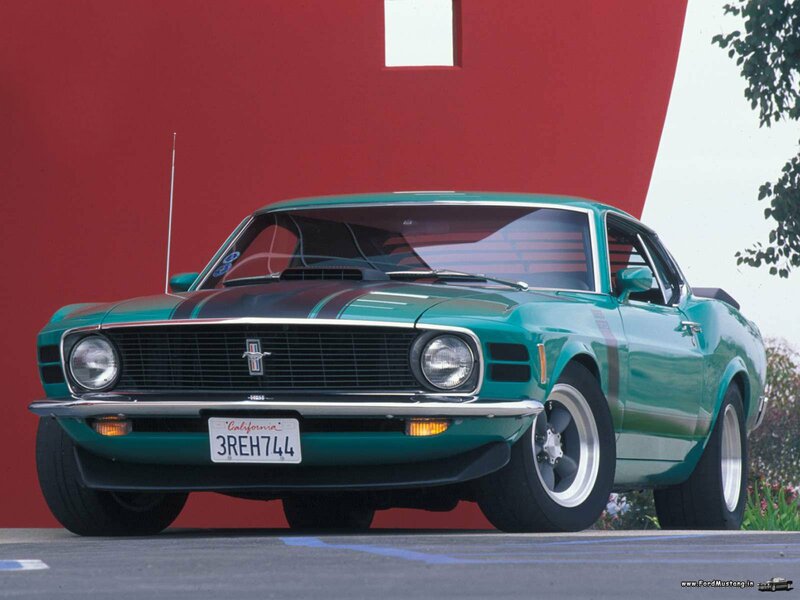 Boss 302 is remembered as a serious muscular car with a revolution of 302 cubic inch V8 powered engines, with a low horsepower of 290 that was in alliance with its rival Camaro. Distance coverage ability can be judged by its capacity of covering zero to sixty mph distance in zero to seven seconds. Its powered gear and Detroit locker plus suspension modifications along with powered front discs made it popular amongst 1970 muscular cars. This mid size muscular car manufactured by Dodge was based upon Chrysler B platform with an intention to dominate NASACAR stock car racing. Dressed in silver metallic paint 1969 Dodge Charger had 383 cubic inch engine, manual transmission of four speeds, holley 750 cfm, mopar valve coverage. General Lee was nickname of this Dodge Charger and it clawed TV for many years. 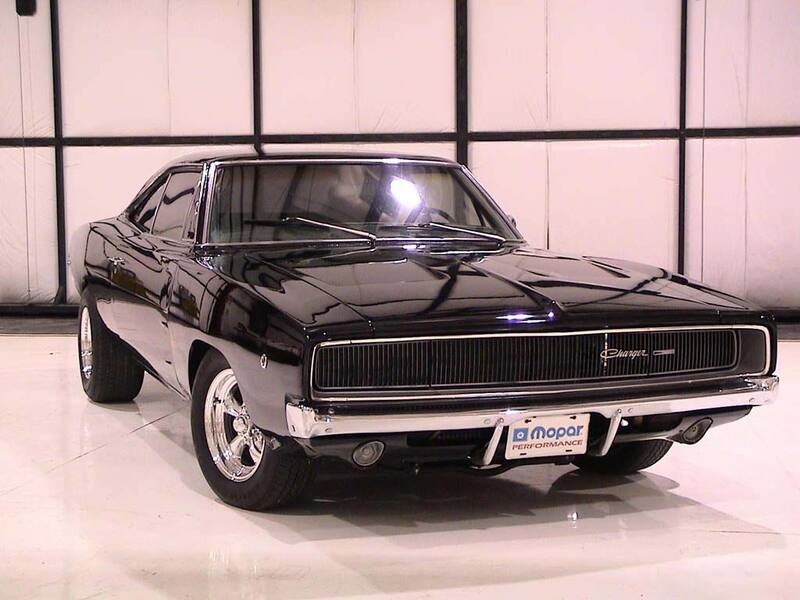 Early Dodge Chargers were bad at R/T with 440 Magnum. 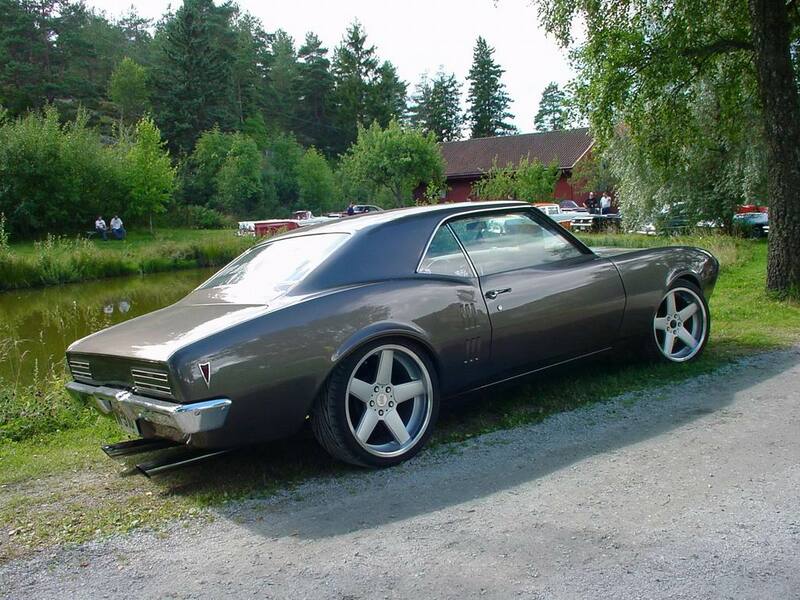 The 1st generation of firebird was market winning muscular cars. Original Firebirds were extremely close to Chevrolet Camaro. The autos were outfitted with V8, four and six cylinder engines of GM. The initial model was based on OHC inline six along with one barrel carburetor. The upcoming model incorporated four barrel carburetor and 215 basic horsepower. 1968 Pontiac Firebird Coupe was a coke bottle shaped muscular car. 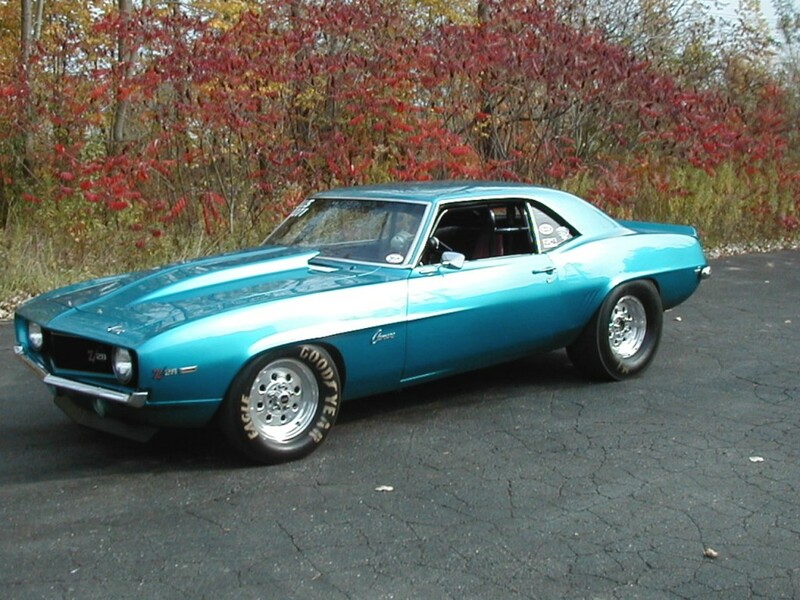 1968 Firebird included a variety of engines also incorporating a 400 cubic inch engine generating 335 horsepower. Rim Air feature was also added in 1968 model for hood scopes, superior flow heads plus strong springs. Ram Air Package was powered with same typical standard 400 HO but RP of engine was high. 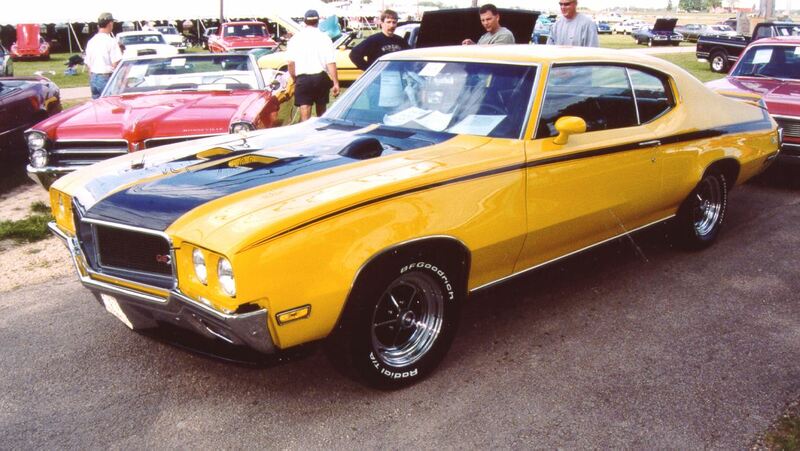 1970 Buick GSX was one of quickest muscle cars that made 1970 a highly peaked year for America. 1970 GSX was made to leave behind the powerful already existing GS 455 big block sedan. GSX was powered by a quoted horsepower of 360 and a torque of range 510 lb per feet; undoubtedly these capacities are below the standard for muscular car family. The availability of 1970 Buick GSX coupe was limited to only yellow and white wrappers. Only 678 sports GSXs were manufactured. After that GM focused on reviewing its previous 400 cubic inch limit.